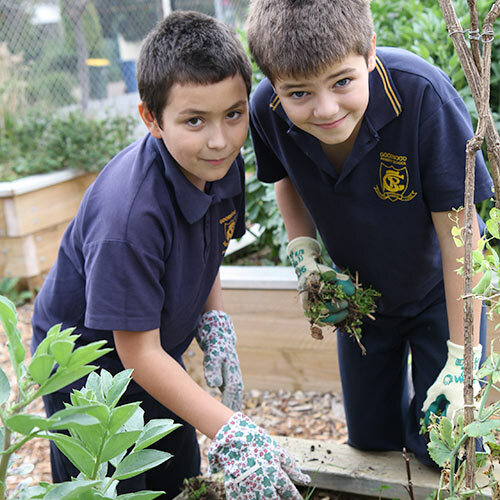 The Goody Patch is a unique outdoor community and learning space that is shared by students and teachers from Goodwood Primary School, their families, gardeners and the local community. The Goody Patch values community engagement, diversity and the commonality of its members, the sharing of knowledge and skills and strong relationships. 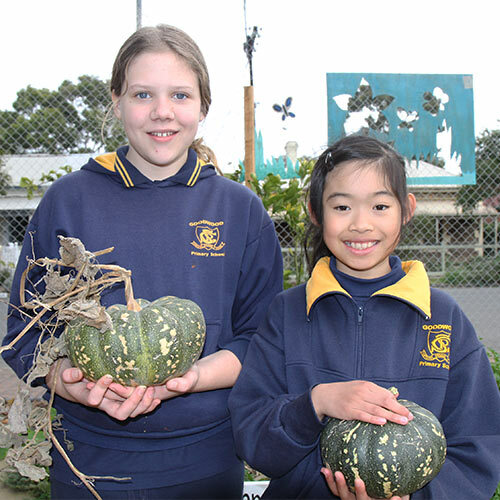 It promotes environmental sustainability through food production, organic practices and recycling. It fosters artistic expression and a vibrant and open space for people to care for and enjoy.